This 2010 Jaguar XF Premium is a single-owner local car that's in nearly-new condition. It has never had any accidents and it's wearing all of its original paint. The upholstery is free of any marks or tears, and looks like new. 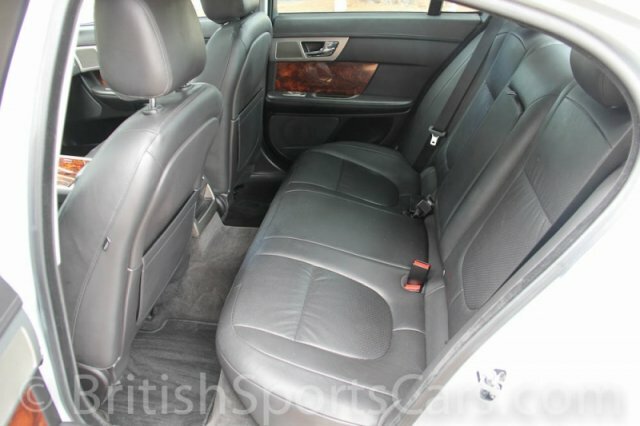 We have serviced this car since it was new and it has always been very well cared for. It's been garaged since it was new. This luxurious Jag is fully serviced and needs absolutely nothing. It's right ready to go. Please feel free to contact us with any questions you have.